Lari Dee Guy is well known as one of the elite headers in the team roping industry, with wins that include the United States Team Roping Championship’s Cruel Girl Championship on the head side, the Women’s Professional Rodeo Association’s all-around world title and the Wildfire Open to the World All-Girl. She’s accumulated hundreds of thousands in earnings in the World Series of Team Roping and USTRC over the last decade alone. 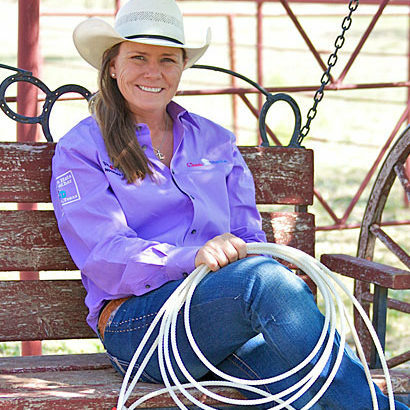 But Lari Dee’s less-known mark on the industry lies in the head horses and calf horses she’s made which have gone on to win in the Thomas & Mack for some of the top ropers in the world. The likes of Trevor Brazile, Stran Smith, Jake Cooper, Charly Crawford, Tuf Cooper and Shane Hanchey have ridden to big paydays at the Wrangler National Finals Rodeo and across ProRodeo competition on horses that came from Lari Dee. Brazile and Guy teamed up on his iconic Texaco, who he rode all over the world and NFR and famously showed bridle-less at the Fort Worth Stock Show in the tie-down roping. 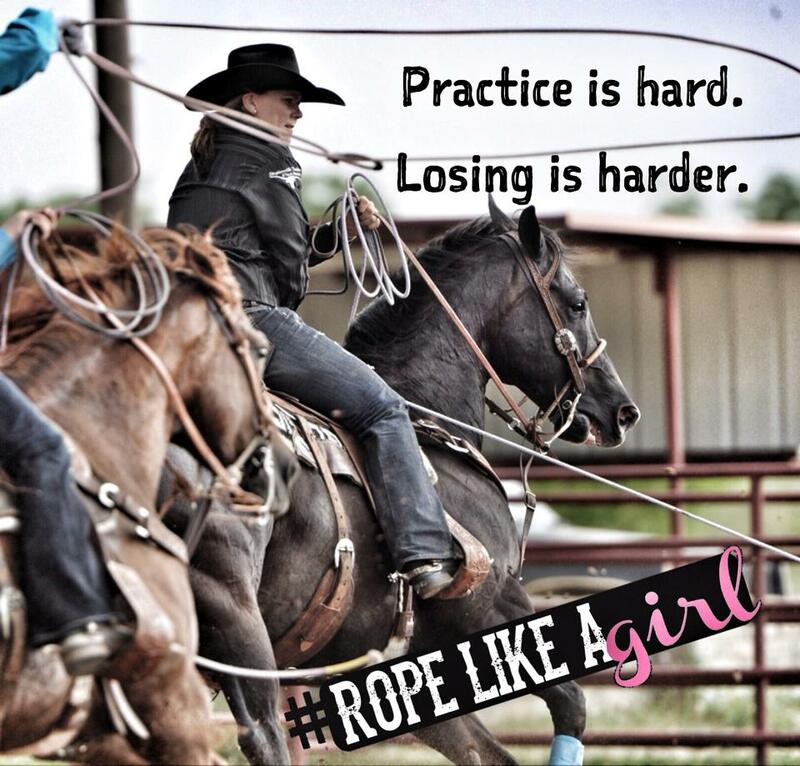 Lari Dee now trains roping horses at her family's Abilene ranch and puts on roping clinics all over the World. Lari Dee continues to be a dominating force in the roping industry, and gives all credit to her supportive family and friends.